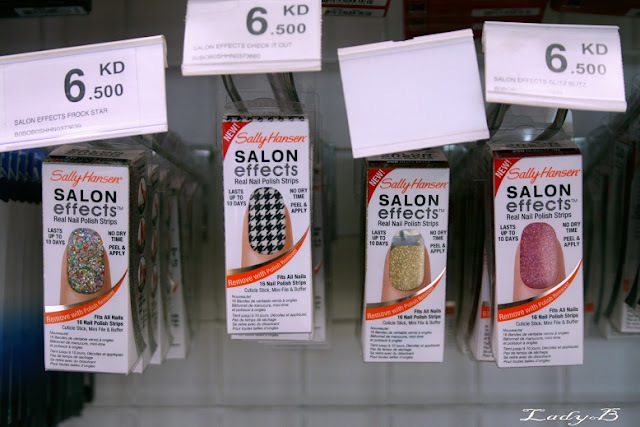 I've been living under a rock lately, so I don't know if the news I'm sharing right now is new or old but I'm gonna share nonetheless since I'm a big fan of this product..
Sally Hansen, nail polish strips is finally available at your reach in Boots Drugstore..
Oh you don't know how much I love drugstore shopping and now it got more exciting. 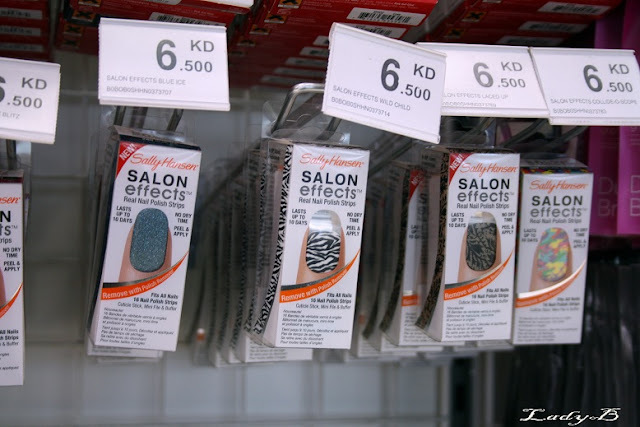 Those strips in particular are so much fun, it's easy to use and comes with a tiny nail file and a wood stick to make things smoother and no hassle of waiting for the nail polish to dry.. I suggest a top coat though to conceal it in place, for me it lasted for 6 days before I removed it.. I have snapped the entire patterns that they have so far, not too many yet but I guess they'll add more since it's very popular..